Some Malheur County, Oregon residents are hoping a legalized marijuana dispensary could soon be coming to their county just across the Idaho border. 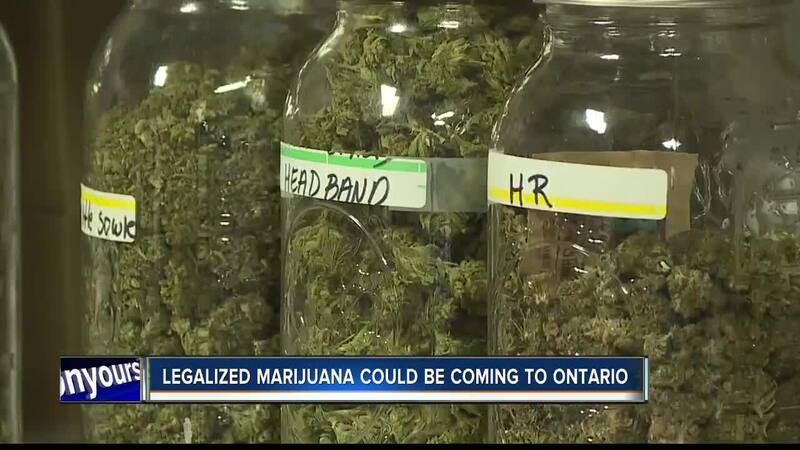 MalheurCAN!, a group running the effort to legalize marijuana in the city of Ontario, is working to get the 825 signatures it needs in order to put it on Ontario's November ballot. 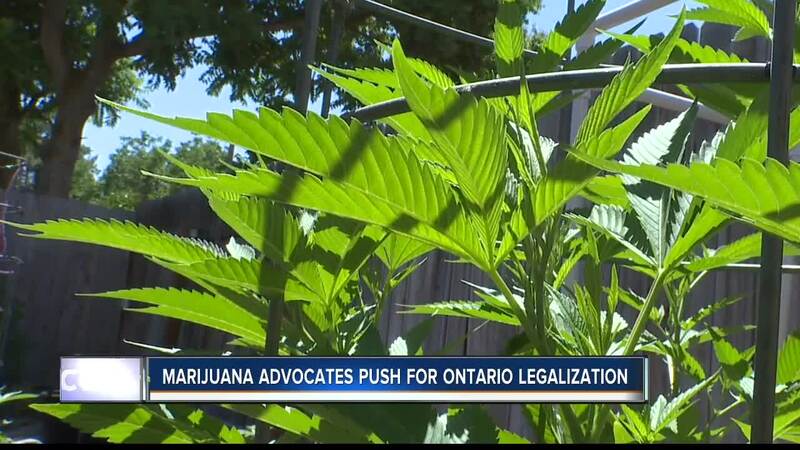 The group believes the positive effects of the state's legalized marijuana are starting to be heard, despite the ban of the product in their city. "I think the reason that they did that was false information that they were getting and fear," said MalheurCAN! Chief Petitioner Dave Eyler. "And I think that fear is being overcome as time is going on, which is why states are legalizing it for medical and recreational use." Of course, not everyone is quite on board with the idea of legalized pot. The Malheur County Sheriff Brian Wolfe says he wants to wait and see what the voters have to say first but adds that he's concerned about what a passage of legalized marijuana would mean for Ontario.